Browse: Home / 2017 / October / 27 / 2017/2018 Crawfish Season Has Started! 2017/2018 Crawfish Season Has Started! Are you ready for crawfish season? 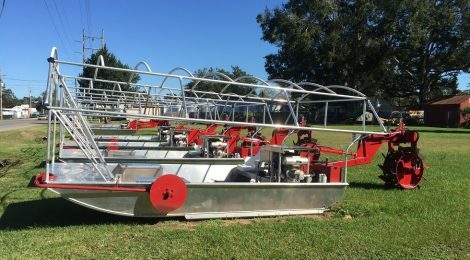 The first batch of crawfish boats has been finished and its time to start making sure you are prepared for the upcoming season. Call today to get pricing on new boats or to bring in your older boats for repairs and maintenance. We also have all of the parts and accessories in stock to get your boats back in shape for the start of the season.